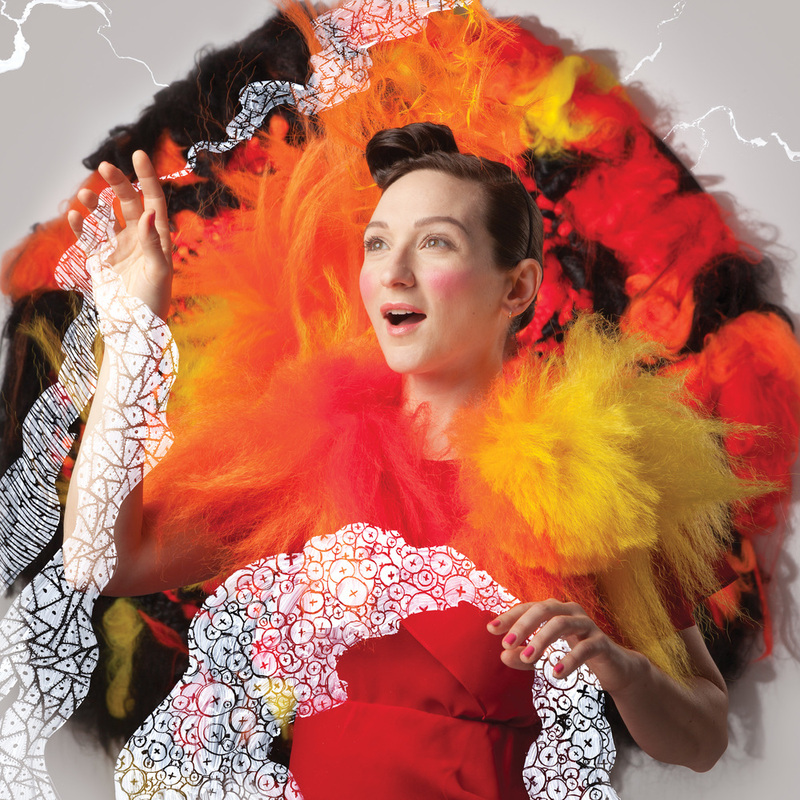 All Things Will Unwind is the third, stunning offer from Detroit based experimental pop chanteuse-My Brightest Diamond, aka Shara Nova. Known for her many colloborations with indie rock royalty as well as her extraordinary original material, Nova is coming into her own as an artist and human on this 11 song recording. At once accessible and intelligent, the songs were written exclusively for celebrated chamber ensemble yMusic (Bon Iver, Antony & the Johnsons, The New York Philharmonic & Rufus Wainwright) and they are featured on each track. Grammy award-winning Pat Dillet recorded Unwind in New York City. “We Added it Up” opens the record with a punchy, almost Ragtime acoustic guitar, suggesting Cabaret by way of Carolina. Nova’s voice, ever mesmerizing, dances between the notes in a clever narrative of love’s opposites, then joins a rousing call and response chorus on the song’s finale. The range of influences on All Things Will Unwind are as eclectic as its’ author, but listeners will recognize hints of Roberta Flack, Regina Specktor, Edith Piaf and Antony & The Johnsons throughout the album. Inspired by becoming a mother, chats with legendary performance artist Laurie Anderson, presidential addresses, and class warfare, Nova is metabolizing her influences as only she can- with playful, profound originality.